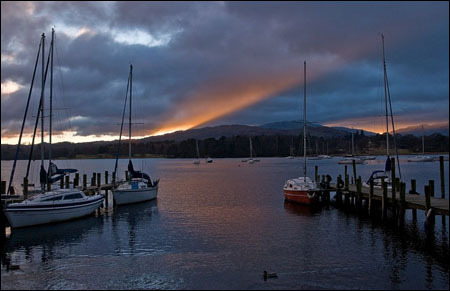 The Lake District - No other so exquisitely lovely, no other so charming. "No other so exquisitely lovely, no other so charming." 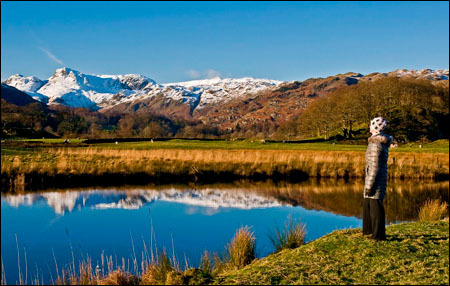 How do you describe The Lake District? Beautiful it most certainly is and it is beyond my talents to do it justice in words. 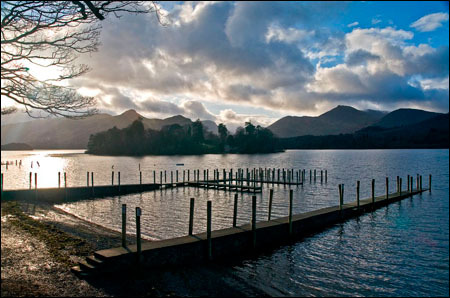 So let’s take a visual tour around some of the lakes and of course the mountains of Cumbria. 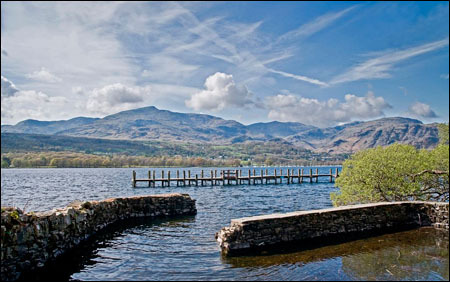 "Surely there is no other place in this whole wonderful world quite like Lakeland...no other so exquisitely lovely, no other so charming, no other that calls so insistently across a gulf of distance. 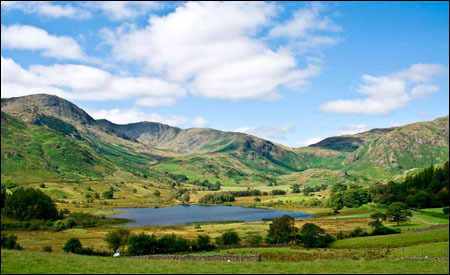 All who truly love Lakeland are exiles when away from it." 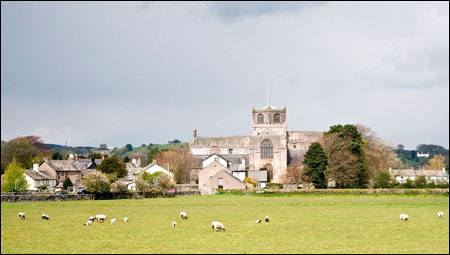 That’s quite something to live up to so let’s start our trip on the south coast as we look south over Morecambe Bay before heading to Cartmel and on to Coniston Water. 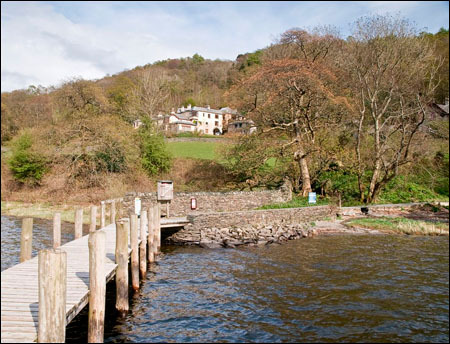 Incidentally there’s a lovely pub (The White Hart) with rooms in Bouth – great for an overnight. 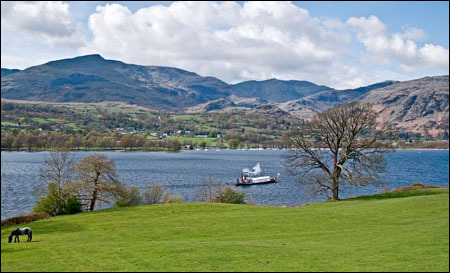 From here we’re going to head to the more remote and less visited part of Lakeland, the Western Lakes. 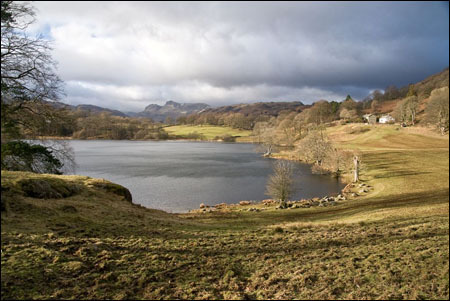 But first a journey past Little Langdale Tarn, over the Wrynose Pass, then the Hardknott Pass and descending into Eskdale with views of the Isle of Man on the horizon. (Assuming it’s not raining – but more of that later). 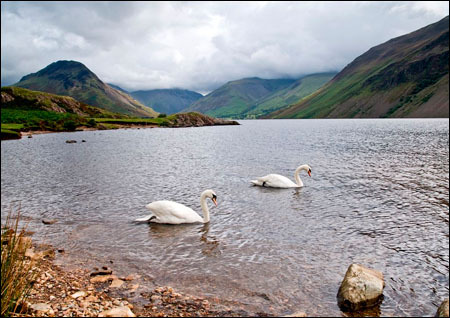 Next we head north to Wast Water, accessible only from its western end, and a remote and imposing panorama. 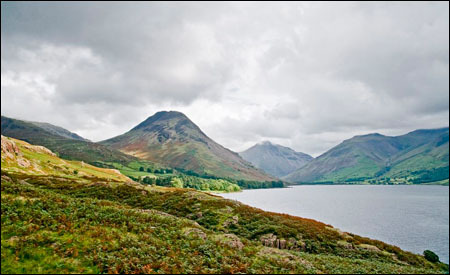 Many people claim that the view along the lake to Wasdale Head is the finest in the Lakes. 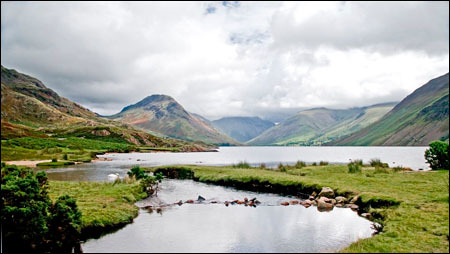 The village of Wasdale Head itself is well worth a visit being the spiritual home of many of the finest rock climbers and mountaineers of past generations. 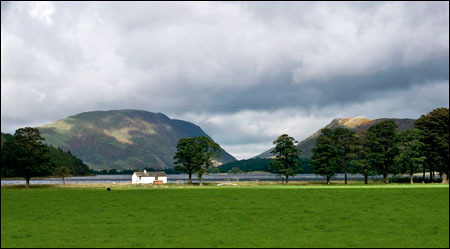 The outline of the three peaks- Yewbarrow, Great Gable and Lingmell, at the head of the lake has been adopted as the logo of the National Park Authority. 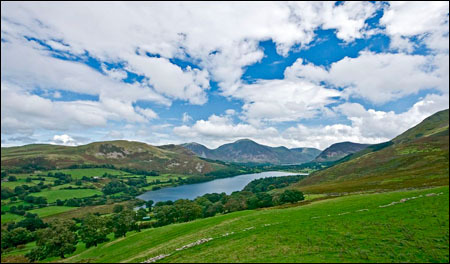 From here we head to the twin lakes of Loweswater and Crummock Water separated by the village of Loweswater. 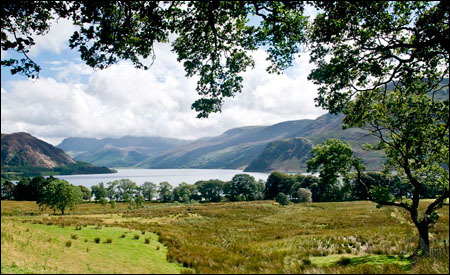 I can recommend the Kirkstile Inn here – good food, good beer, and no TV in the rooms! 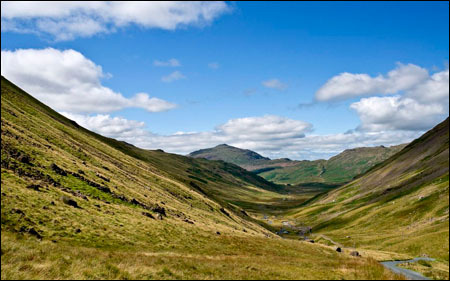 So with a good walk behind us time to head over the Honister Pass which will bring us to the southern end of Derwent Water. 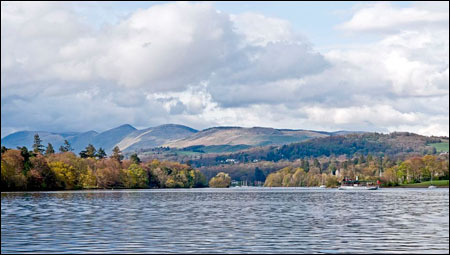 A lovely stretch of water dotted with little islands and I would recommend a viewpoint at the NE end of the water. 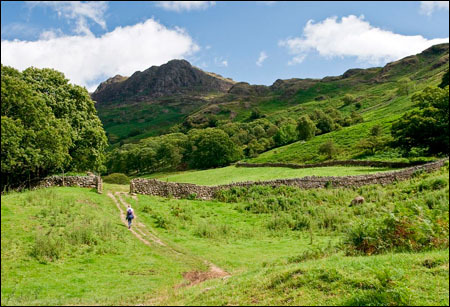 A bit of a climb but well worth the effort. 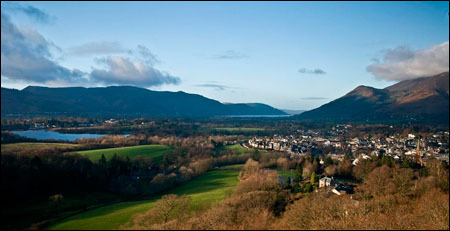 From here there are splendid views of Keswick, Derwent Water, and in the distance Bassenthwaite Lake. The other obvious variable is the season of the year. 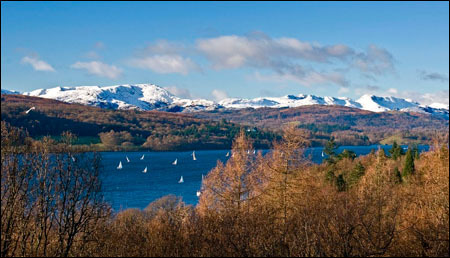 Personally I like winter photography; the outlines of the trees are more dramatic, with maybe some snow on the hilltops, and the longer shadows at dawn or dusk all help to create atmospheric images. 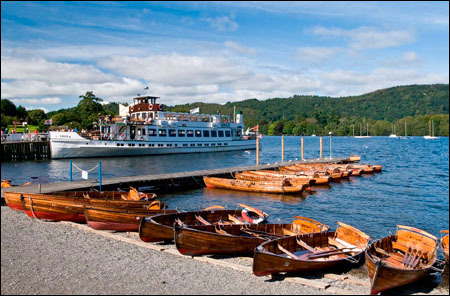 So that was a quick trip around some of my favourite Lake District locations. 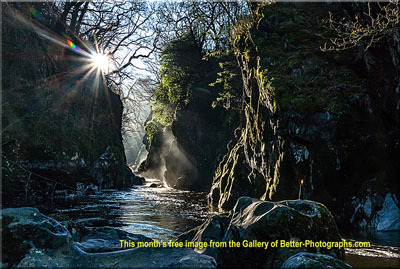 There are many other stunning places to visit so apologies if I’ve not mentioned your particular photo point. I’d love to know what I might have missed so be sure to let the Editor know. 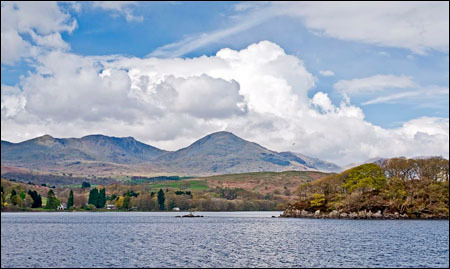 "Wonderful scenery and wonderfully unpredictable weather." 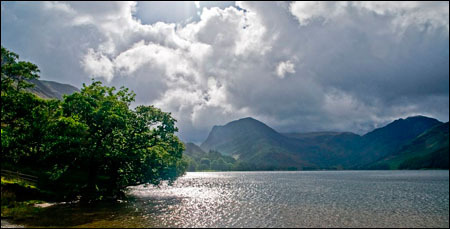 All the seasons have their own particular beauty but beware the summer school holiday period unless you like crowds.